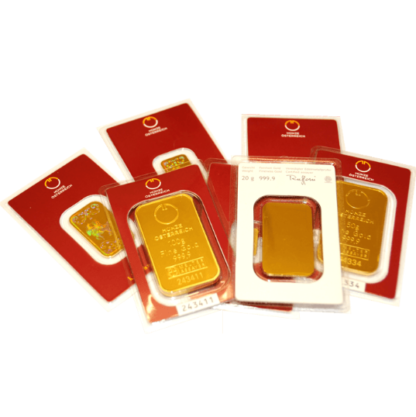 View cart “2 Gramme Good Delivery Bar” has been added to your cart. 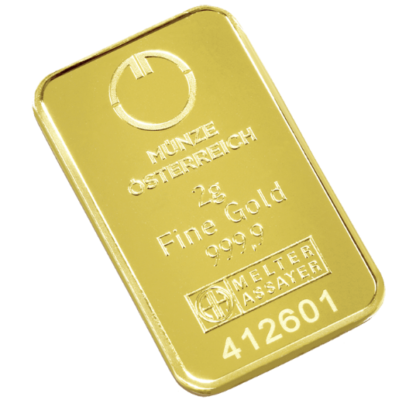 Some 4,000 years old, the casting of precious metals such as gold and silver into bars as a means of payment is a practice that even predates the striking of coins. 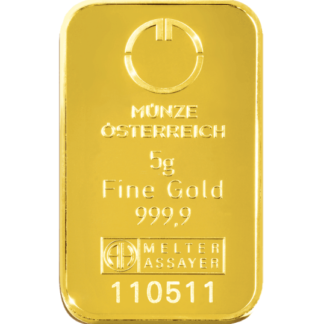 Yet bars remain an excellent store of value and the perfect investment in an uncertain economic climate. 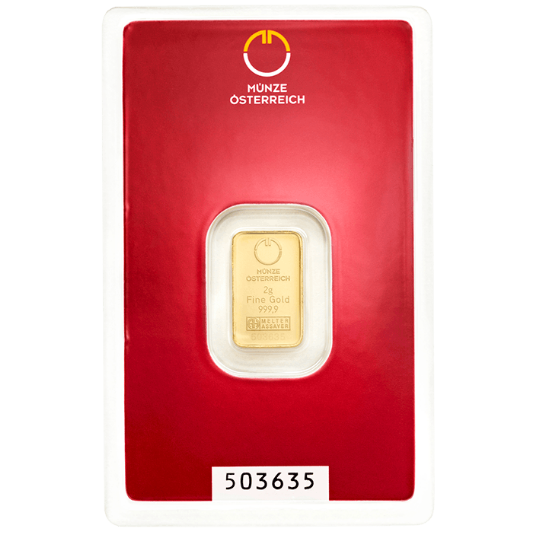 Ounce for ounce they are also a cheaper way of buying gold or silver than bullion coins. 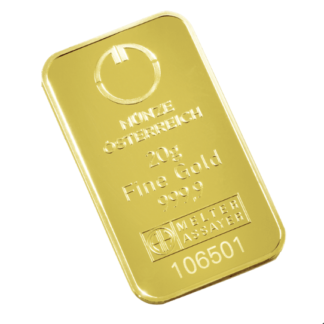 Traditionally, the markings on bars are mainly functional and record the name of the manufacturer or issuer, the bar’s weight and gold purity and serial number. The Austrian Mint logo guarantees that our bars are of the highest standard. Tradable all over the world, they also bear their weight designation (from 1 gramme to 1 kilo) and 24 Carat gold refinement, while their individual bar number makes each bar unique. 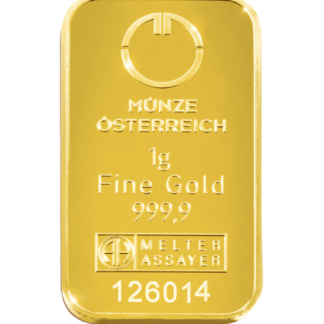 The Austrian Mint has appointed the accredited refiner, Swiss company Argor-Heraeus SA, for the production of its ‘Good Delivery’ bars. 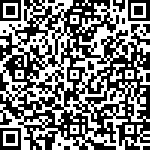 IN CASE OF OUT STOCK OR DESIRE NEW PRODUCT PLEASE CONTACT US !!! !